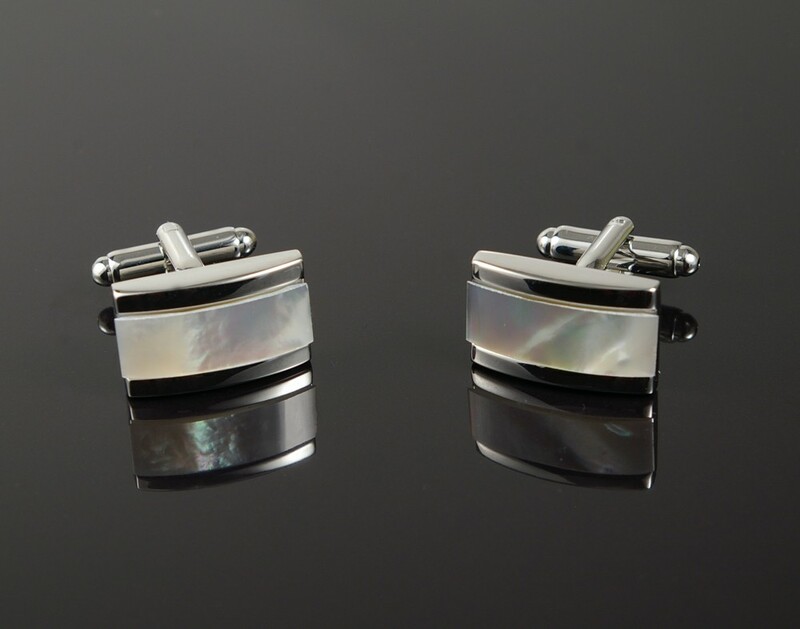 Mother of pearl cufflinks with a curved profile. Mother of pearl cufflinks with a curved profile. The ultimate classic cufflink that is perfect for your next special occasion.